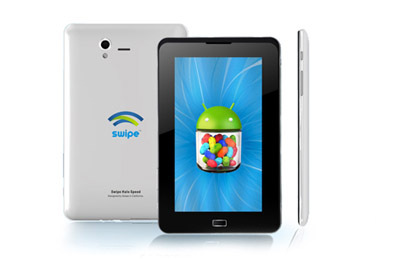 How about a 7-inch Android Jelly Bean Tablets below the range of Rs. 8,000 in India? 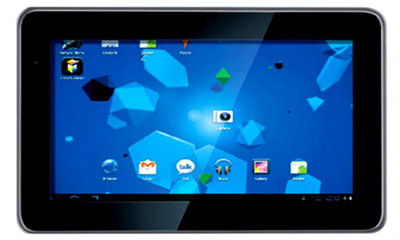 The tablet market in the country is flourishing with rich features available for each tablet. 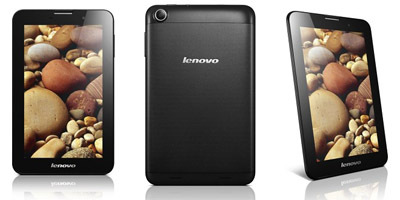 Today, we have come up with a list of the 5 best Android Jelly Bean Tablets with 7-inch clarity display. We have included tabs like Swipe Halo Speed, Lava E Tab Velo+, HCL ME U3, Lenovo IdeaTab A1000 and Micromax Funbook Mini P410 to the list. These are affordable and also at the same time high featured. They run on Android v4.1 or 4.2 (Jelly Bean) OS and powered by efficient processors. 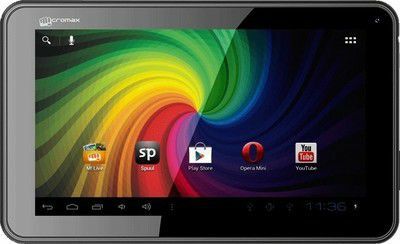 Micromax Funbook Mini P410 costs Rs. 7,999 in India. 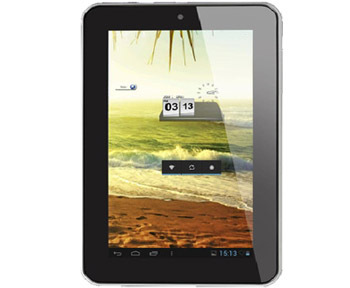 Swipe Halo Speed Tablet costs Rs. 6,990 in India.